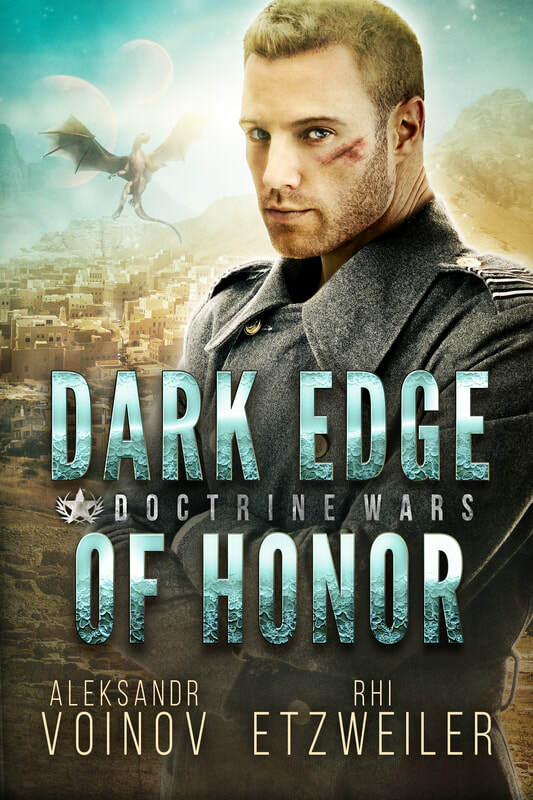 ​Sergei Stolkov is a faithful officer, though his deepest desires go against the Doctrine. A captain with the invading Coalition forces, he believes that self-sacrifice is the most heroic act and his own needs are only valid if they serve the state. When the hostile natives of the planet Cirokko make their move, all seems lost. Can Mike and Sergei survive when the Coalition's internal affairs division takes an interest in what happened in the dusty mountains of Zasidka Pass...? That doesn’t stop Grimm from coming on to Kyle, or from insisting he’s more than the sum of his past and his useless legs. But Kyle has other concerns—like tracking a dangerous morph who could be wearing anyone’s face. And as if things weren’t complicated enough, Kyle can’t tell if Grimm is part of the solution ... or part of the problem. Kyle Juenger and his lover, the Glyrinny currently known as Grimm, are home free. With Kyle’s transformation underway, they’re heading toward alien space so Kyle can meet “the family” and work out just what being a human-alien hybrid will mean. He certainly doesn’t have access to any of the promised Glyrinny powers yet. On the way, however, they encounter a group of refugees who fled their home planet, Tamene, when the Doctrine moved in. A militaristic, collectivist power bloc, the Doctrine has been swallowing up planets and peoples in its mission to unite all of humanity in its own concept of “brotherhood.” Kyle finds it impossible to ignore that the Doctrine is about to destroy the culture of his home planet. 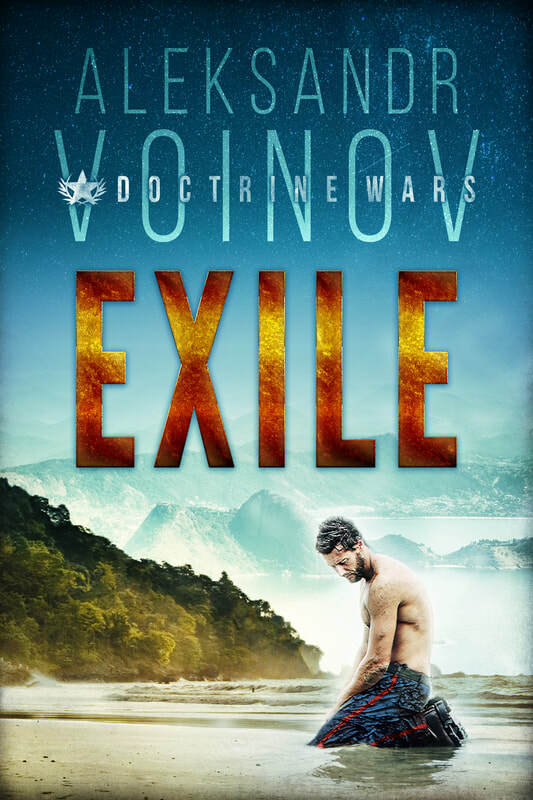 Exile is the sequel to Incursion and set in the Doctrine Wars universe.